Published March 17, 2019 at 1378 × 1034 in Jo’s Monday walk : Natural beauty at Fonte Filipe. 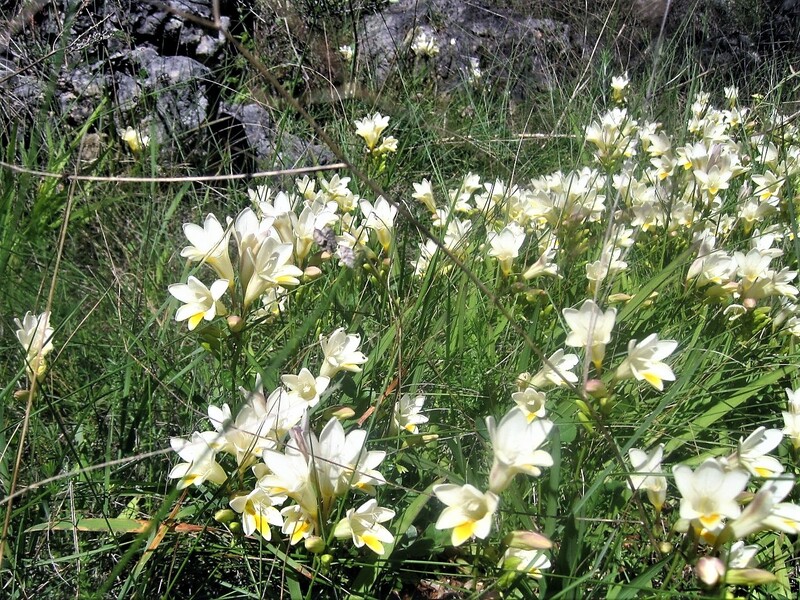 But do freesias grow in the wild like this? No good Jo, you will have to go back and sniff them! ah Jude means these does she? Are they not freesias?